Placebo are dealing with some familiar currency with this release. Broken hearts and the pain that's caused by them are themes that have cropped up with the band a few times over the years, admittedly it's usually been veiled in innuendo and shrouded with double meaning but it's not uncommon ground for the band. Brian Molko sings "no ones can take it away from me/ no one can tear it apart/ cause a heart that hurts is a heart that works" before the refrain of "Bright lights in black holes" echos through the track. The true weight of Molko's lyrics may well be lost because the listener is now becoming very familiar with the format. Musically this is unmistakably Placebo. Soaring guitars giving way to the solid low rumble of bass and steady drumming for the verse before the guitars pick up the slack for chorus which crates a powerful musical punch that drives home the lyrics for the listener. 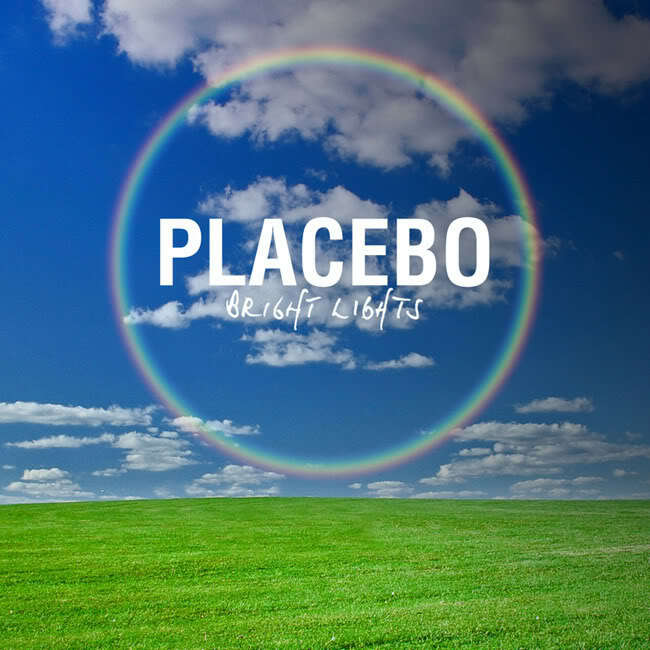 This is a pattern that Placebo have used for years now and has proved to be very successful for them and has certainly earned them a spot on the mainstream. I've got to say that this feels a little samey from a band who have stronger songs than this and has been renown for being creating some of the classic Goth/indie rock tracks from the last 15 years. Saying that though, it's not a bad song at all, just not the strongest.